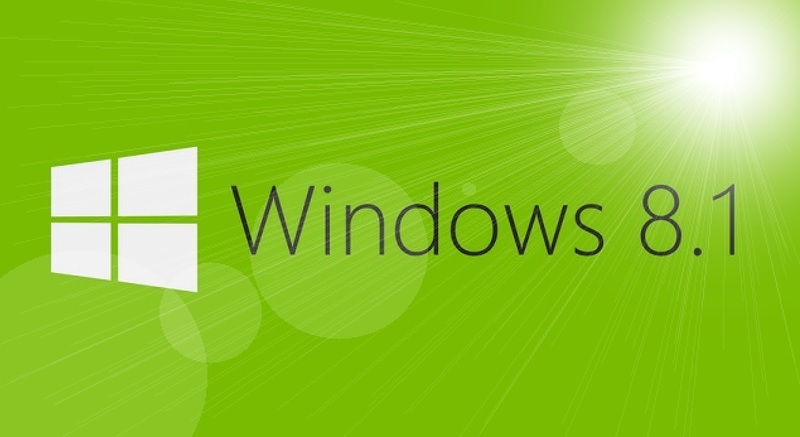 The easiest way to uninstall your Windows 8.1 upgrade is not to do it in the first place. Microsoft really wanted the mouse and the keyboard users to feel comfortable with modern apps. However, unpleasant mouse problems immediately frustrated many gamers. The 8.1 update doesn’t appear to remove the Metro interface and the stylish applications completely, but it addresses complaints that these applications are difficult to use without a touch screen. Let’s forget about the Limited Connectivity problem as well and no need to say that you need a higher degree education on How to Turn Off Your Computer (Windows 8) as the link is now several clicks away and very well hidden if you try to find it for the first time. Of course, there are some good improvements like adding a “boot to desktop” option and restoring the Start button. Now, to the point, the Roll Back feature has been integrated into the Operating System since Windows Me. so a couple of mouse clicks and we should be fine, right? In the bottom line Can I go back to my old operating system? If your Computer came with pre-installed Windows 8 you might be able to restore it back to Windows 8 by refreshing your PC. Your personal files like pictures and movies should not be affected, but you will need to reinstall all your applications. If you were running Window Xp, Vista or 7, you will need to do a clean install of Windows by a recovery partition or recovery media. If you don’t have a recovery media, you should be able to make it prior to your update. Consult the support of your PC manufacturer’s for more information. After you upgrade to Windows 8.1, you will not be able able to use the recovery partition on your Computer to go back to your previous version of Windows. The last statement is not completely true, but you will need serious computer skills to use the recovery partition and to revert back to the initial OS – of course you will need to reinstall everything. This article was published in Tips and was tagged remove windows 8.1, revert windows 8.1, uninstall windows 8.1, uninstall windows 8.1 update. Bookmark the permalink for later reference by pressing CTRL+D on your keyboard.